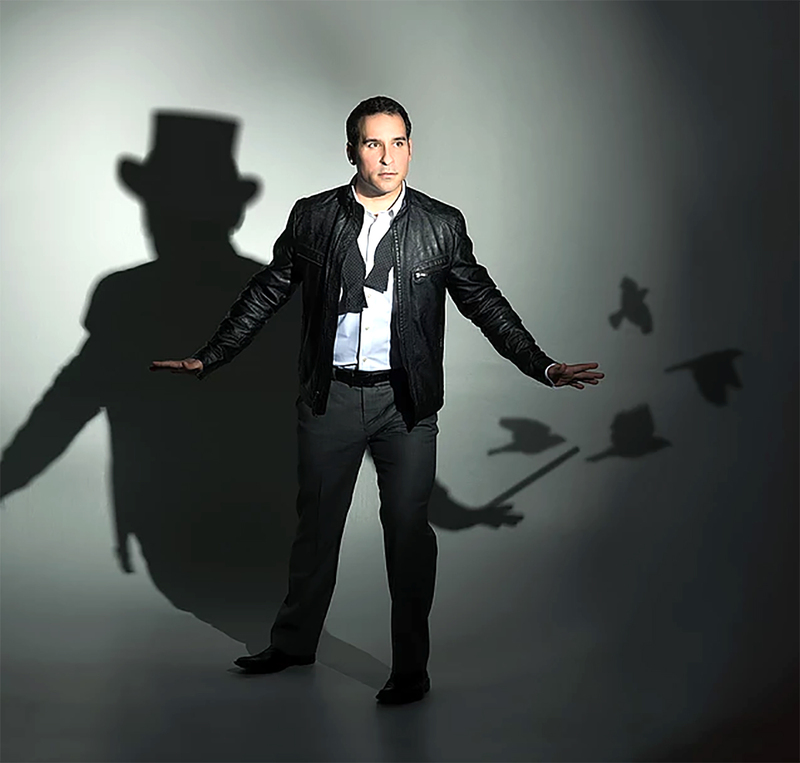 Magician Daniel Martin will perform at the Fayette Opera House in Fayette Monday, September 25. The free public performance is slated to begin at 7 p.m. The event is sponsored by Upper Iowa University’s Office of Student Activities (OSA) and Peacock Entertainment Crew (PEC). Martin was recently named Campus Activities Magazine Reader’s Choice Award winner for Best Variety Artist and Best Male Performer. His magic and standup routines have been featured on CBS, NBC, WGN, CW and BBC networks. Mission IMPROVable, an improve comedy group from Chicago, is also scheduled to appear at the Fayette Opera House at 7 p.m. on Monday. November 6. Hypnotist Paul Ramsay will then perform on the Opera House stage at 7 p.m. Monday, February 19. These two events are also sponsored by Upper Iowa’s OSA and PEC.